Former top executive from Facebook and Snap, Sriram Krishnan has been appointed by micro-blogging website Twitter as a Senior Director. Krishnan will report to Keith Coleman, Twitter’s Vice President of Product. In Twitter, Krishnan will be responsible for core features inside the main app, including timeline, direct messaging and search. He is scheduled to start on October 2. He tweeted about his appointment - "I'm going to be joining Twitter and become a part of #theflock to work with the fantastic product team there." So so so so so so excited to have you Sriram! 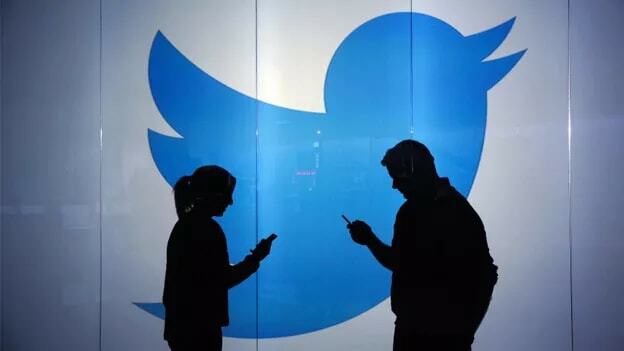 Welcome home," tweeted Twitter CEO Jack Dorsey late on Monday. According to his LinkedIn profile, in Facebook, he was Leading the product vision, strategy, development, and execution across multiple mobile ad products. He founded Audience Network, Facebook's mobile ad network. Lead all product work across Audience Network including native ads, autoplay video, etc. Grew it to a $1billion+ run-rate business with thousands of publishers and millions of advertisers. He also founded and built mobile app engagement ads and deep-link ads. Lead work on various parts of mobile app install ads, driving significant % of FB revenue from 2014-2016. He has also worked in Yahoo as Engineering manager-Strategy where he shaped the technical roadmap for the organization and lead several pieces of Yahoo's cloud platform.